Tastes Like Rock! Radio Serving Up The Platters that Matter TLR! 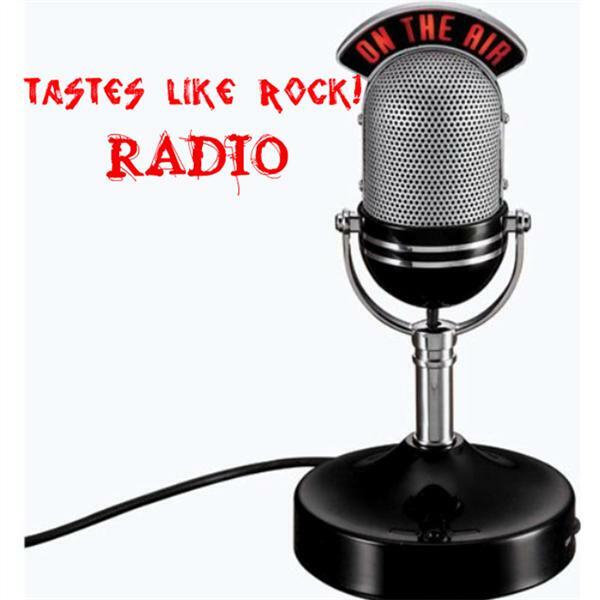 Radio bringing you the best in rock, alt, metal, punk and beyond that you're not listening to... yet. Our Second show back is our last before a small break for Halloween, which is getting kicked off for TLR at The Misfits concert we'll be covering on October 25 in Stroudsburg, PA.
Get ready for some bass heavy songs tonight as we celebrate the Low End! Anime fans should get the title of this week's show. No it's not Spice Girls night or a '90s flashback, the best Women Rockers TLR! has access to take over our airwaves tonight! But don't give yourself away!